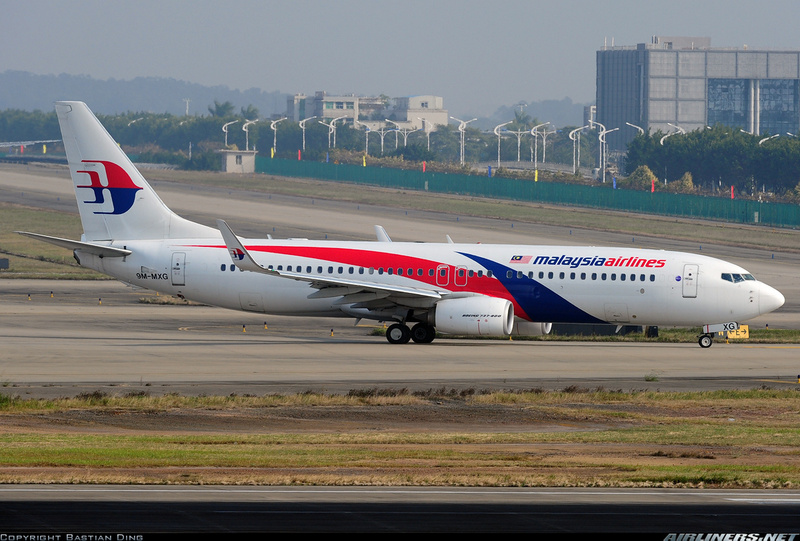 Welcome to my Trip Report on Malaysia Airlines! Flying to Ho Chi Minh City direct was getting boring to me, not much choices left. So I took a good look at other options such as flying there via Yangon with Myanmar International Airlines and I was quite closed to booking it as I found a good fare to travel from Singapore to Yangon, however going there require a visa for me, not until December this year the visa for Singaporeans will be waived. Checking the price, it was S$80 for the visa and since I was going to be at the airport for a few hours, it was not worth it and I probably do this route after December. 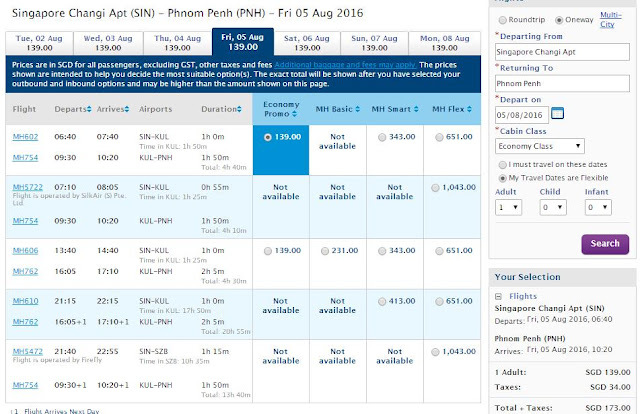 Then using 'Skyscanner' to check, I came across Phnom Penh option and found a very good fare with Malaysia Airlines, just $125 for one way (on mobile version) but for the website, it was $139. I checked the flight options from Phnom Penh to Ho Chi Minh and I found Cambodia Angkok Air offering a slightly expensive airfare for a short flight and it was on the ATR-72-500, an aircraft I don't really fancy. After a short while, I did the booking, I wanted to try this airline and also fly the ATR-72-500 version again and it would be my 2nd time doing so. The website charged $24 more, I wonder why. Using the mobile application, it was pleasant to use and I got my confirmation email not long after that. Doing the 48 hours check in on the app was a breeze. So the airline scored points for the user-friendly mobile app (IOS version). I did the web check-in and got my assigned seats, good thing is I can do it 48 hours before departure but what I didn't like was I was not able to check-in the day before as the airline only allowed 12 hours early check on the day itself. I woke up around 3 in the morning, not an ideal time to wake up as my flight was at 6.40 in the morning, this is what you called a 'red-eye' flight. ( Red-eye flight refers to flights occurring at a bad timing) Once I was ready around 4, I called for Uber and a driver answered my call about 2 minutes. Reached the airport around 4.15 and there was already a queue at the Malaysia Airlines check-in counter. Fortunately it wasn't long and about 10 minutes later the check-in counters were opened. I was able to get my boarding pass for the next flight and everything was done smoothly. This is merlion, the icon of Singapore. This is used as a mascot featuring a lion's head and a body of a fish. Once I was done, the queue was already this long. Singapore Airlines Airbus A330-300 just arrived. Can you spot a country bumpkin? No prize for guessing where he is from. This was my first time boarding an aircraft at terminal 2 via airport bus. Gate F55 was near the end of the F gate pier so to get there, you have to give yourself more time to do so. This aircraft, 9M-MSF flew in the previous night and stayed overnight at Changi so it was parked at a remote parking lot, to save cost for the airline. My aircraft according to an aviation website was supposed to be 9M-MLG, I would been happy with that aircraft but it turned out to be this aircraft, was slightly disappointed as I had already flown on this aircraft on this flight. Boarding call was done early and I was on the first bus. Each bus can hold up to 90 passengers if I am not wrong so this flight probably needed 2 buses to ferry all the passengers on board. This was done quite quickly and we pushed back a few minutes ahead of schedule. Well done! I chose the bulkhead row to enjoy this legroom space. The other 2 seats were taken up but it was still comfortable, thanks to the better legroom space in this row. The flight was smooth and pleasant. The cabin crew showed no sign of tiredness and were professional through out. We were given a choice of juice or water. I chose the apple juice. Snack was not provided. I won't go into details of this flight as I have done many times on this short sector. Our aircraft was pushed back from the remote parking lot and soon we were on our way to the active runway. The taxi to the gate was about 1/5 of the flight time, that was how long it was. I had about an hour plus to spare, I walked around for a while before surfing the internet using the airport's wifi. Unlike Changi Airport, wifi is now available through out the day unlike before (limited to 3 hours). No delay for my flight - good! This gate H6 was confusing for first time travellers as you can see there are 2 flights departing quite close to one another. It turns out that passengers for both flights can enter the holding room and have to be alert not to board the wrong flight. Is there a shortage of gates? One must be wondering. This is the first time for me. Those passengers still seated are on the same flight as me. New registration for my flight logbook, 9M-MXG. I was relieved it was not 9M-MXE as I have flown on this aircraft. I would love to try this seat, one day. Emergency row, I wasn't able to select it when I did the online check-in. My seat, this time I chose the row near the back. The flight turned out to be full. See the legroom space? It was tight. Malindo's legroom space on the 737s is better. For a short flight like this, it was still bearable. The view from my seat, the Boeing Sky Interior makes the cabin more attractive. The IFE system was in operation from the departure gate to the arrival gate. 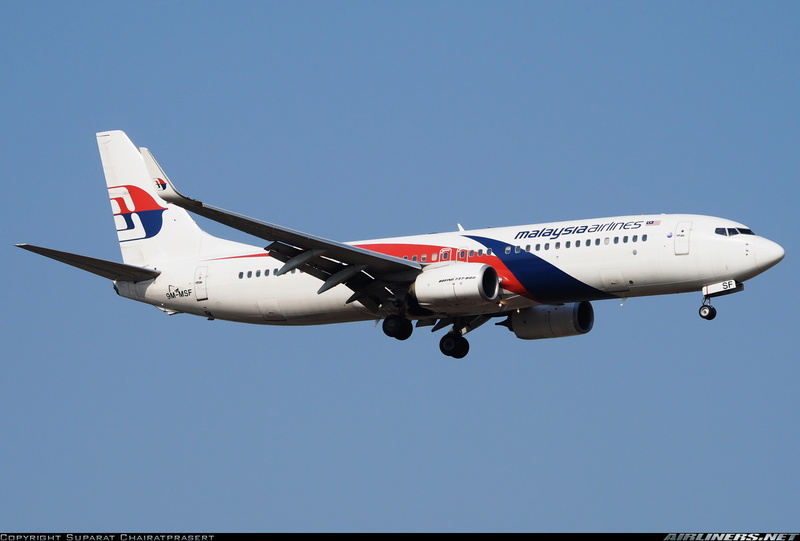 Welcome on board Malaysia Airlines, a member of OneWorld Alliance! I had a choice between the chicken with bread or fish with rice, I chose the latter. The flight was full as most of the passengers on board were from tour groups and a few were seen walking to other seats to chat with their friends. Fortunately, the cabin crew took control of things and told them to be seated for take off. They were friendly and professional through out and for this flight. For the crew, there were 3 male and 1 female (in front) taking charge of our flight. Meal service was done professionally, with smiles on their faces. That's the way how service should be like. This short flight was smooth for most parts except when we flew into some clouds which caused some turbulence. Approaching Phnom Penh was smooth but the touch down was hard, and I heard some swear words from one of the passengers behind me! After that, we taxied to one of the gates where we disembarked. I had a 6 hours transit at this airport, more on that in my Cambodia Angkok trip report. 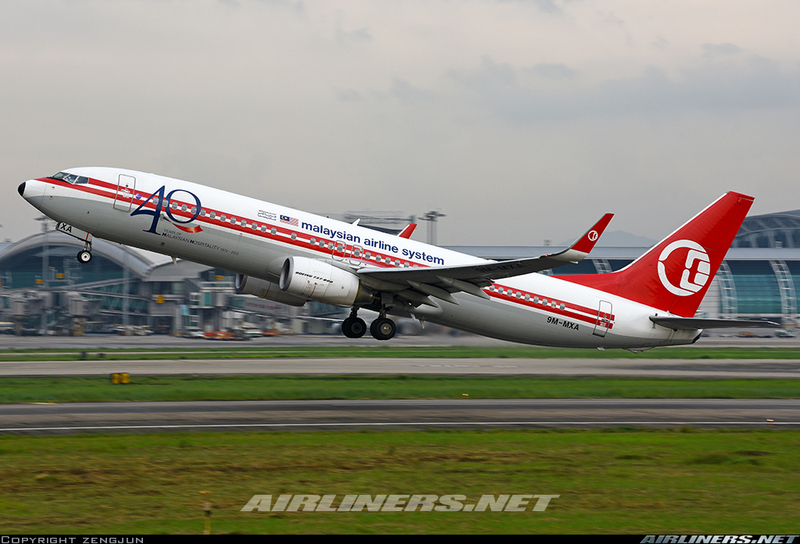 The airline's 'retrojet' aircraft was spotted! One of my lucky friends got to fly on it. 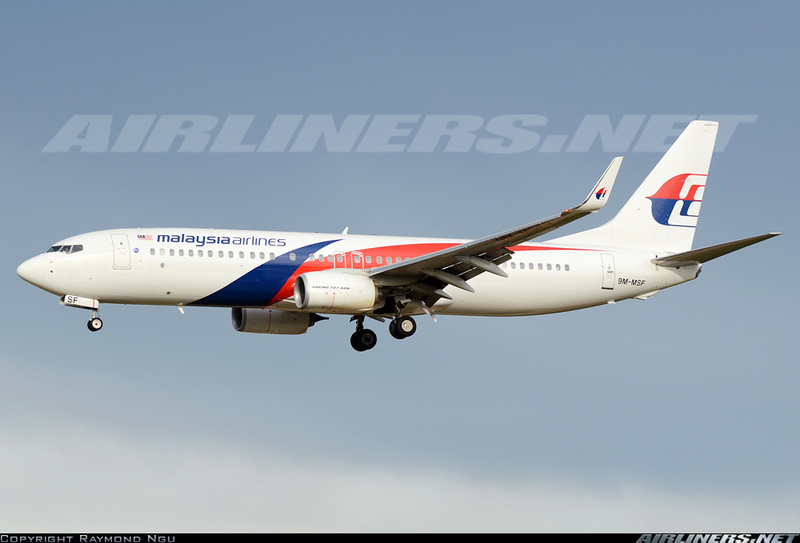 This aircraft is registered as 9M-MXA. There was a bit of traffic at runway 32 R and it took around 25 minutes before we were cleared for take off. No announcement from the pilots regarding this, only some brief information of our arrival during the flight. I would return in a week's time with Malindo! After an hour plus of cruising, we started our descend into Phnom Penh. This day marks my first visit to Cambodia. Getting closer! Landing gear was out. Hard landing and after 10 minutes of taxi, we were at the gate. I was expecting an old looking terminal, but I was wrong. It was quite decent, the interior. Once I got the chop on my passport, I went to collect my luggage. This is the land side, I was out of it after spending 20 minutes queuing at the immigration. More photos of Phnom Penh Airport in my next trip report. My trip to Phnom Penh was a pleasant one. It was definitely value for money doing this one way sector and if I get to do it again, I will. Some of you must be wondering why I didn't do the return flight with this airline. The reason is the airline was offering $125 for the one way sector and $300 for the return. Buying one way was cheaper and also found a great deal with Malindo and add up both flights together, it was lower than $300. Malaysia Airlines is undergoing some changes once again with the management but for the general public, they don't care as long as the airfares are cheap. For those who are still sceptical about flying with this airline, don't be. 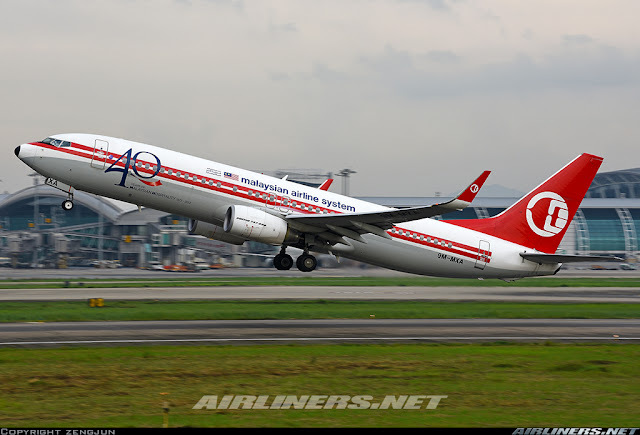 I won't hesitate to fly with this airline on long haul especially with good deals that comes from time to time. 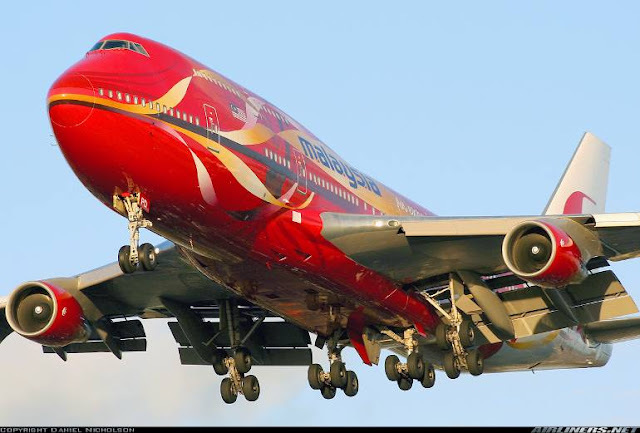 For my flight experience this time, the service on both flights was good and with decent in-flight products. If you get to upgrade yourself to Business Class with 'Optiontown', go ahead especially on the 737, the more comfortable seats does matters especially on flights with longer duration. 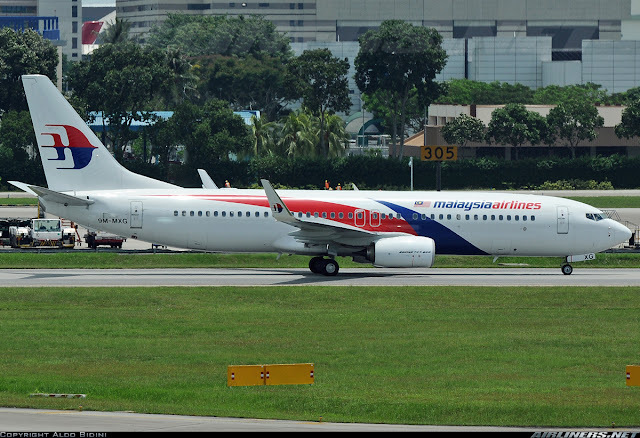 Do note that this airline has different cabin configuration on the 737s, so it also depends on your luck.